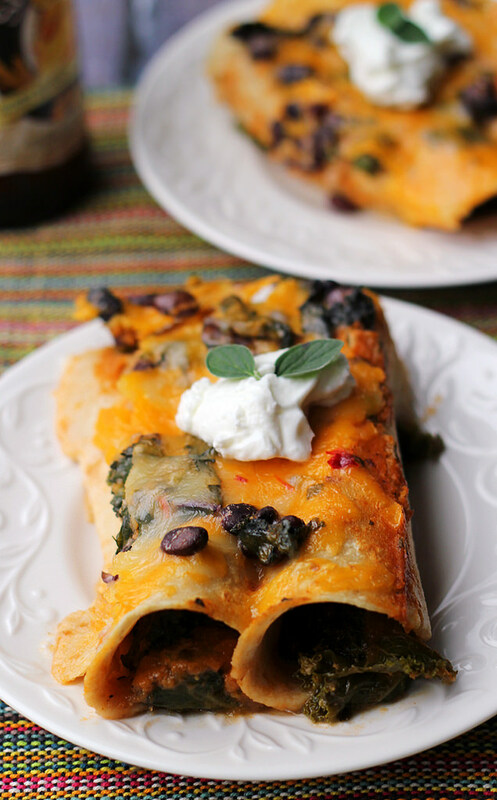 Get your taste buds pumping with these smoky and spicy black bean and kale enchiladas with ranchero sauce, topped with a spicy gooey cheese! This is basically an encore. Because whoever thought Cinco de Mayo only lasting one day (and being allowed to fall on a MONDAY no less) was a good idea was obviously the same person who thought that ice cream should have calories. So I’m just going to call this Fiesta de Mayo (because that is so what it is) and we’ll just keep this party started. 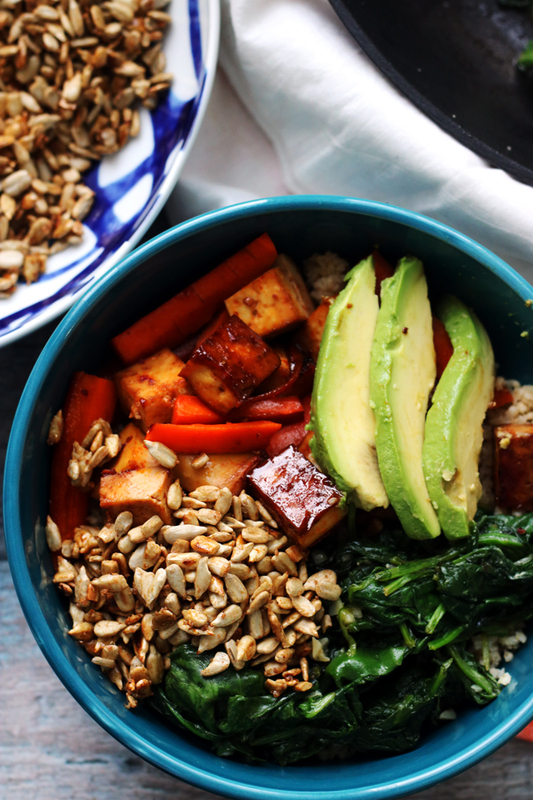 Parties and kale aren’t often found in the same sentence, unless you’re partying at my place! Where kale is the life of the party. Tossed with black beans and cheese, rolled up in soft corn tortillas and then smothered in a spicy sauce, it helps to ground these enchiladas while simultaneously keeping things racy and unexpected. It’s just so crazy, but also so right. 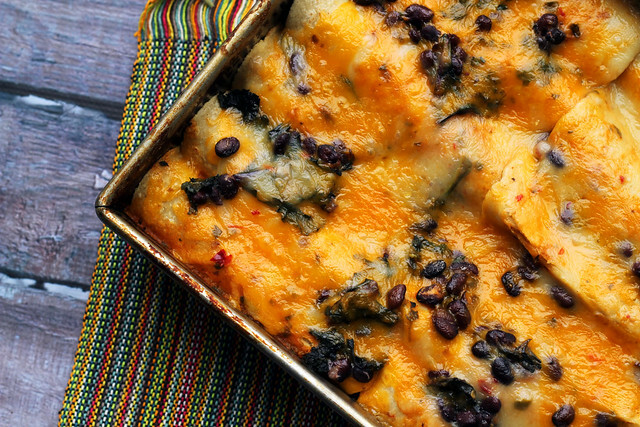 Black bean and kale enchiladas are topped with a mix of three fun cheeses along with a smoky, spicy ranchero sauce. Combine the chiles and 2 cups water in a medium saucepan. Bring to a boil and then lower the heat, simmering for 5 minutes. Remove from the heat and let stand for 5 minutes. Drain the chiles, reserving 1 cup of the cooking liquid. Set aside. 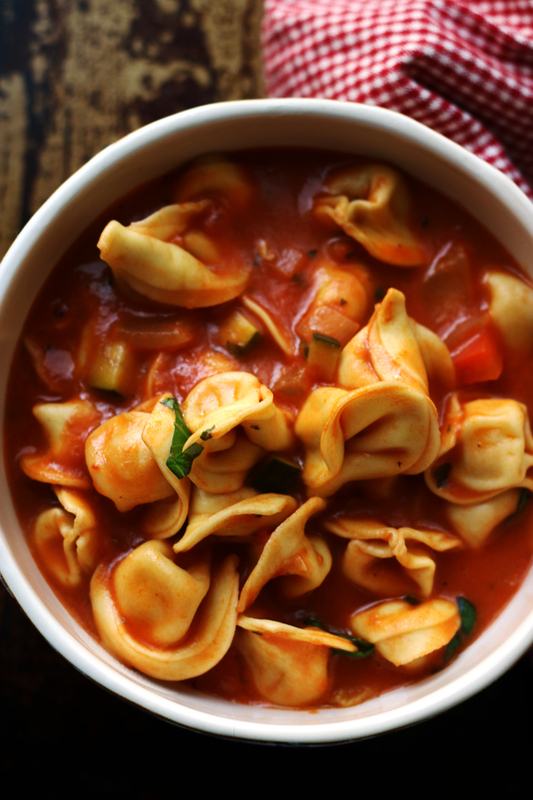 Add ½ cup water to a large saucepan. Add the kale to the pan, along with a pinch of salt, cooking over medium heat until wilted. Drain and set aside. Heat the oil in a medium saucepan over high heat. Add the onion and saute for 1 minute. Reduce the heat to medium, and add the garlic and salt. Cook for 5 minutes or until golden, stirring occasionally. Add the broth, oregano, tomato paste, and cumin. Cook for 8 minutes or until thickened, stirring occasionally. Pour the onion mixture into a food processor or blender. Add the chiles, reserved cooking liquid, lime juice, and cayenne pepper. Process until smooth. Season to taste with salt and cayenne pepper. In a large bowl, combine the beans, kale, and 1 cup of cheese. Spread ½ cup sauce on the bottom of a 9x13-inch baking pan. Working in batches, warm the tortillas according to the package directions so that they stay warm and pliable while you're working with them. If they get too cool, they will crack when you fold them. I usually work with 2-3 at a time. Spoon 3 tbsp filling down the center of each tortilla. Roll it up and place it seam side-down in the prepared dish. Repeat until all tortillas are used up. If you have any remaining filling, toss it on top of and around the tortillas in the pan. Pour the remaining sauce over the filled tortillas. Top with the remaining cheese. Bake at 400F for 15 minutes or until lightly browned. Serve with Greek yogurt. 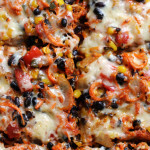 Black Bean Enchiladas with Roasted Red Pepper Cashew Cream from Oh My Veggies! I’m drooling over this dish! I love Mexican food and can’t wait for cinco de mayo so I can eat all the Mexican food I want at the celebrations. I’ll take a double serving! Totally not an encore in my book! TOTALLY necessary. Food like this is the best. 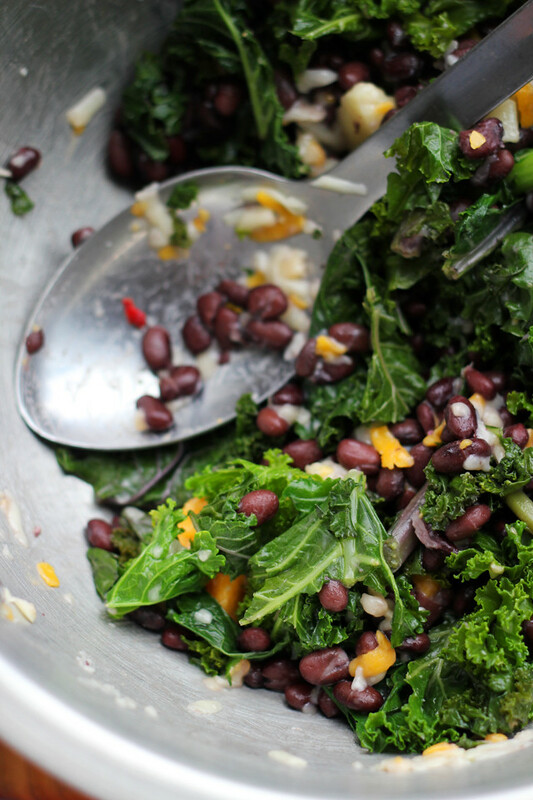 Ooo kale is such a great idea for an enchilada filling! These look amazing! I completely agree. All the cravings that resulted from browsing food photos on that day are going to last me well into June. These look so great! That is so cool! Last week I made a similar dish with kale and a WHITE bean puree… turned out delicious, although I had to grill a piece of meat to make the husband really happy. 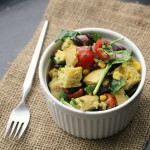 Meat as a side dish, kind of..
I’m such a sucker for your Mexican-inspired vegetarian recipes! Keep ’em coming! 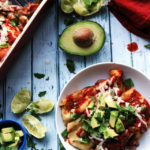 I have been craving enchiladas for a while and these sound awesome. Love the kale stuffed in there! What a great combination of flavors, love these enchiladas, great way to get more greens into a meal. This is the healthiest and best enchilada recipe! Oh dear. May I come over for dinner? I’ll bring chocolate cake for dessert. Delicious. Now you got me craving enchiladas! YUMMMMM! Great vegetarian meal! Yay for Montho de Mayo! Glad we were on the same wavelength here. Fiesta for life! YUM!!! I think I am going to add some cubed butternut squash to them! Or Quinoa!!! Love this recipe! Black beans and kale are two of my favorites. Just pinned this…..
You can post Mexican food every single day and you won’t get any complaints from me. Gimme! Haha, kale is always found at my parties, too. My friends actually request my kale salad when they come over for celebrations! And these enchiladas look great. I’ve had enchiladas on my mind lately, for some reason. 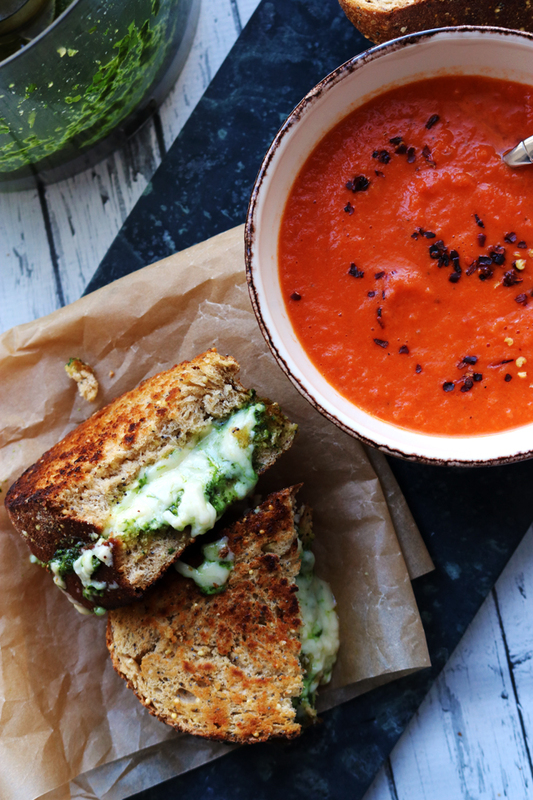 Perfect way to sneak in some extra cheese, I mean veggies. Love it!! I can practically taste these beauties – look at all that cheeeeeeese! Yum! I completely agree with you, I like to celebrate Cinco De Mayo all year round! Thankfully I live in Southern Arizona where that idea accepted 🙂 These enchiladas look amazing!! 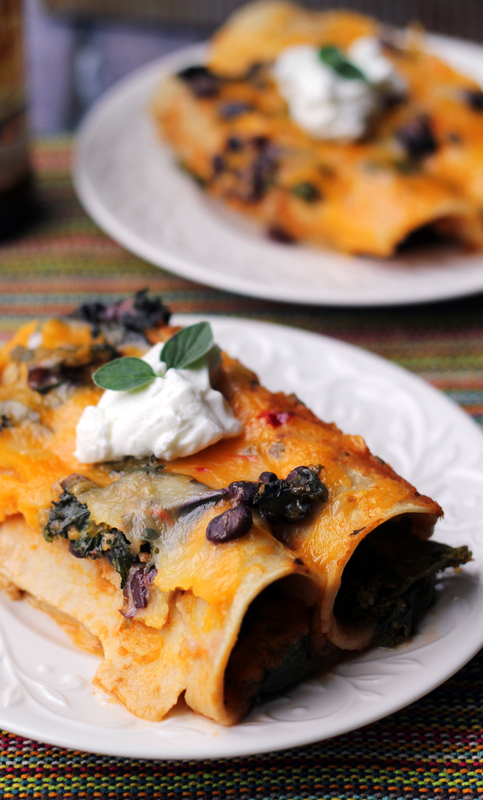 Kale will definitely be on my list next time I’m craving enchiladas! Enchiladas are soooo versatile. Its been fun as I have been bouncing around food blogs the last couple of months, how creatively they have been treated. We get in an enchilada rut. This looks like a winning treatment to me. Photos are very enticing. Mmm. I think the party is rocking (and the kale most of all)! Hooray for Fiesta de Mayo! Love it! 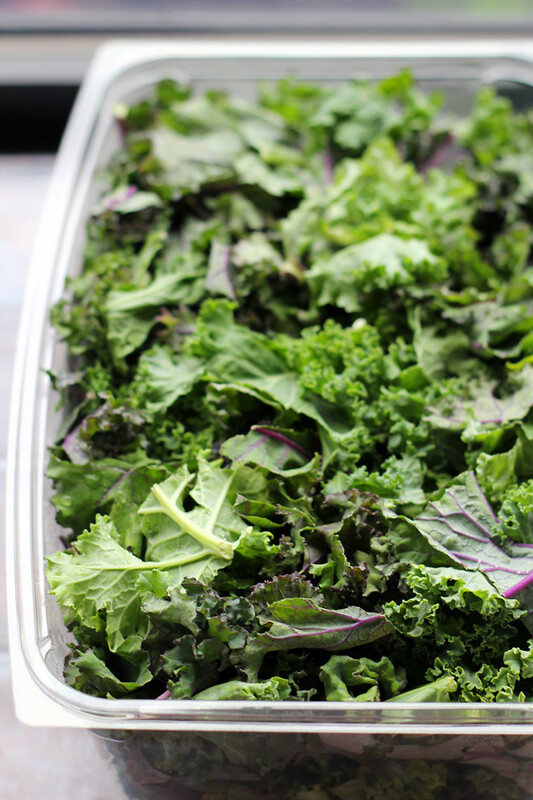 I get overly excited about kale recipes – I can’t get enough of the stuff. These look so amazing! have been studying the recipe as would love to make it – did you use corn tortillas or wheat tortillas? Yum, I love the black beans in your enchiladas. In Canada, no one even acknowledges cinco de mayo. I guess I need to make my own celebration. This looks so good! Love the healthy spin to the enchiladas. These look and sound amazingly tasty, Joanne. Now that you’ve reminded me that you’re a vegetarian (now, that’s actually a compliment. Obviously your recipes are so tasty-sounding that I didn’t even realise the meat was missing 😉 ), I’m spotting what you add to make things so delicious. 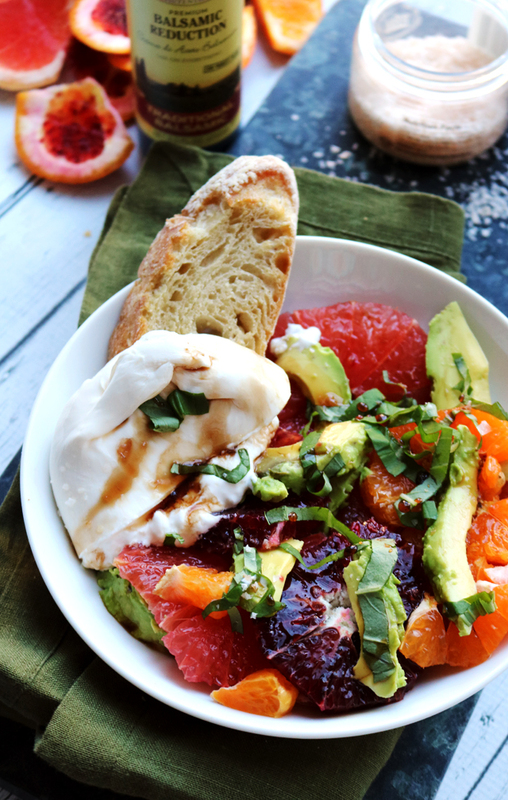 Love the sound of the tomato-cumin-lime combo and of course cheese and Greek yoghurt make pretty much everything tastier! Another great dish Joanne! I love finding new ways to use kale. This one looks like a winner. This looks so wonderful! I am always looking for yummy and healthy at the same time! Thanks for the idea:). I gotta go to your parties then!! Love that you used kale, since I`ve never seen that before! I haven’t eaten Mexican food in a record week and these are in my face reminding me! I wouldn’t even notice how healthy they are because they look so insanely good. Either corn or flour should work! 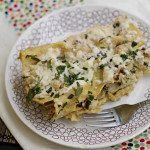 Ahh I still have those artichoke enchiladas of yours saved to make and now I have to make these too! I’m happy with Mexican all year long! Delicious. Absolutely amazing and after putting up a fuss, my 6 and 2 year old are an entire enchilada and loved it. This will be a regular in our house.